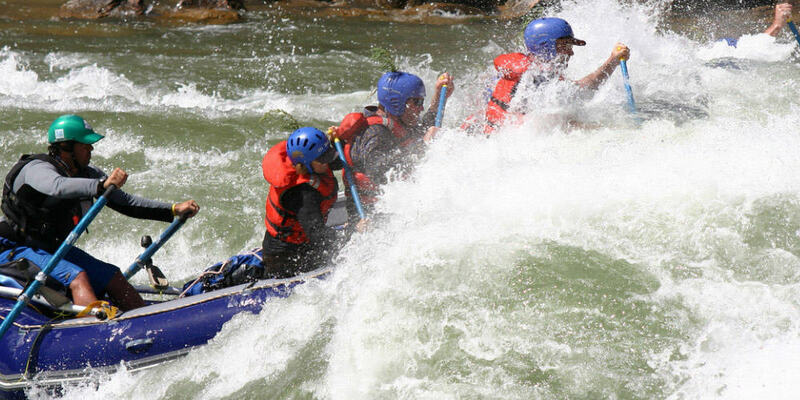 The Splash ‘White Water Rafting Rivers of the World’ project, is an ongoing research project. The aim is to find all Worlds rafted rivers. We aim to make this the very best online resource, with detailed information on all the worlds rafted rivers. The first phase of our White Water Rafting Rivers of the World project is listing 50 white water rafting rivers! That is 50 for each major region of the World. Once this is complete, we will progress to listing all of the worlds rafting rivers, country by country. As you can imagine this is a large project and any assistance would be much appreciated. 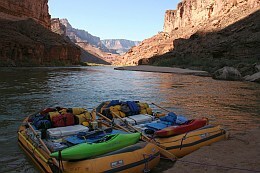 This will see us catalog the worlds longest rafting rivers, an invaluable resource for any multi day rafting enthusiast.